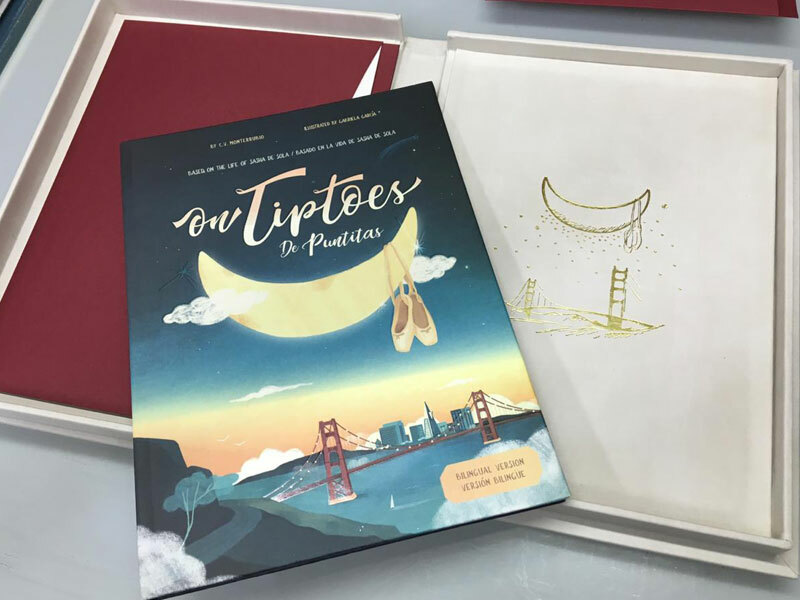 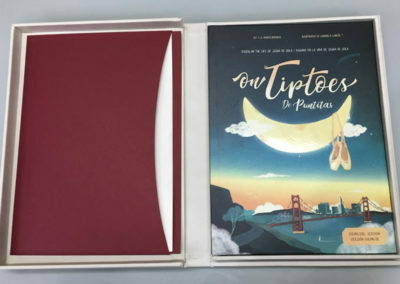 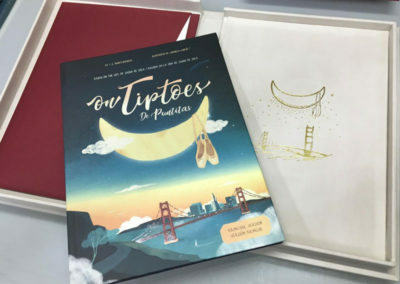 “On Tiptoes / De Puntitas” is the title of a bilingual Book based on the life of Sasha De Sola, Prima Ballerina of the San Francisco Ballet. 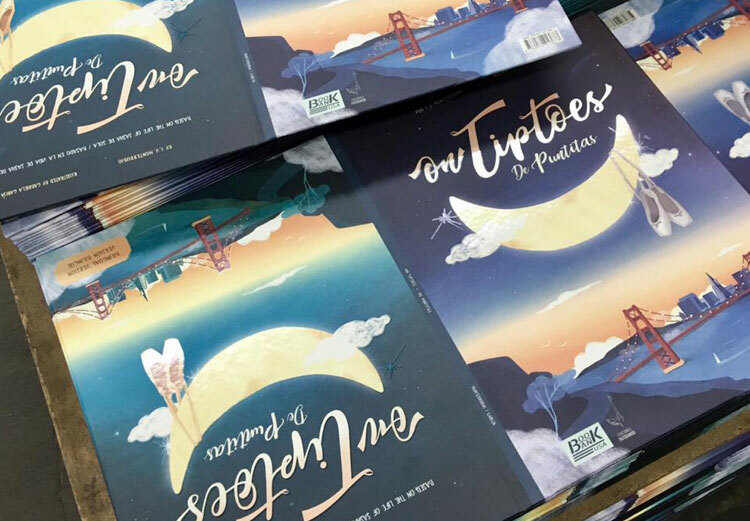 With your help, Bookbank USA would like to print a second batch of 1,000 books to donate to bilingual educational programas at public schools in the USA and Latin America. 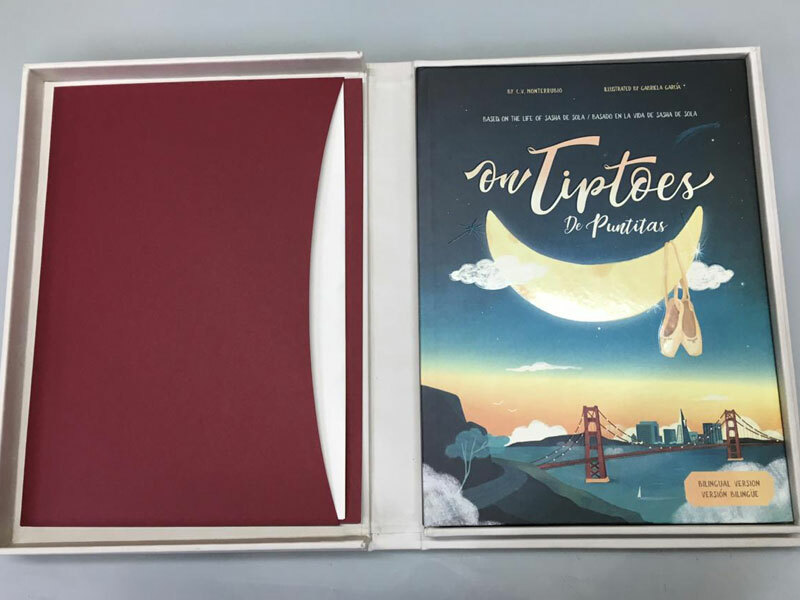 To purchase a copy of the first edition follow this link.